The new Porsche Cayennehas been officially launched. 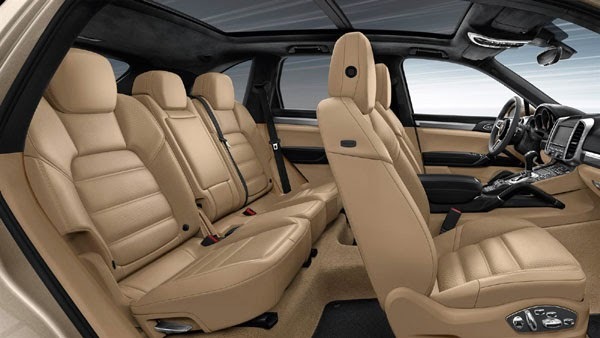 Overall model of Porsche Cayenne comes in five versions may be different for some countries, five of which this version is the Cayenne Diesel, Cayenne S, Cayenne S Diesel, Cayenne Turbo and Cayenne S E-Hybrid. 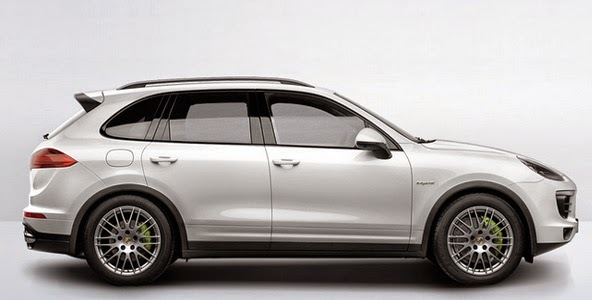 Porsche Cayenne S Hybrid E-is the first plug-in hybrid in the premium SUV segment. Porsche car manufacturers make at least three models of plug-in hybrid that offered consumers include the Porsche Panamera, S E-Hybrid and the Porsche 918 Spyder. Prominent change is the fin of this aircraft on the right and left sides, and the front of a vehicle that provides a blend efficient air conditioner to the intercooler and also making strong visual statements and on air blades. Design exhaust tailpipes integrated in the rear is now lower. 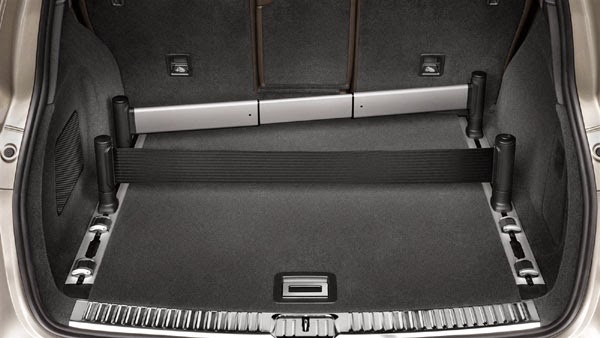 An automatic system that activates the boot lids become a standard feature. 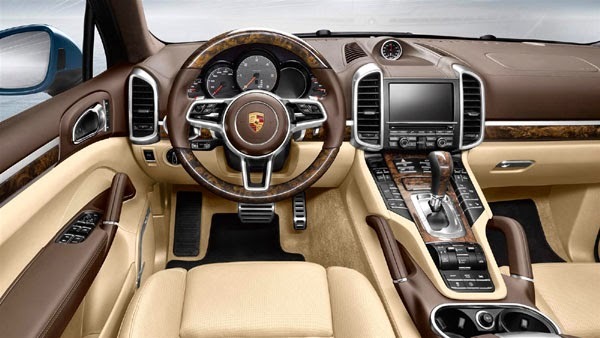 In the interior, the fifth version of the all new multifunction sport steering wheel using the paddle shift as standard, as well as on the 918 Spyder. 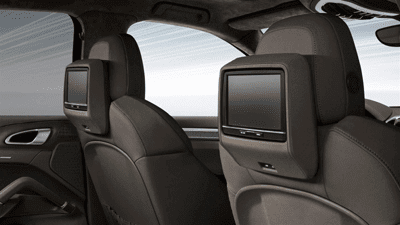 While in the rear seating system, looks more comfortable, ventilated seats can now be ordered as an option for the rear seats. Porsche Cayenne diesel engine equipped with a 3.0-liter V6 262 hp (193 kW) at 4,000 rpm with a torque of 580 Nm at 1750-2500 rpm. Fuel consumption of the diesel version is 6.8 - 6.6 / 100 km. Top speed is 221 km / h, CO2 emissions (179-173 g / km). 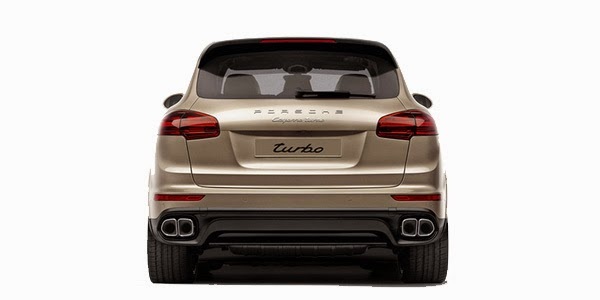 Porsche Cayenne S engine equipped with 3.6-liter V6 Biturbo capable of developing a maximum power of 420 hp (309 kW) at 6,000 rpm with a torque of 550 Nm at 1350-4500 rpm range. Acceleration from 0-100 km / h on 5.5 s, top speed 259 km / h, Combined Fuel consumption in 9.8 - 9.5/ 100 km, CO2 emissions in g / km (229-223), 8-speed Tiptronic S with gearshift controls on steering wheel. Porsche Cayenne S E-Hybrid, has a lithium-ion traction batteries with a capacity of 10.9 kWh of energy, which allows all electric driving range of 18 to 36 miles, depending on driving style and route topography. Motor burning electricity is combined with a gasoline engine 3.0-liter V6 supercharged 333 hp and torque of 590 Nm total. 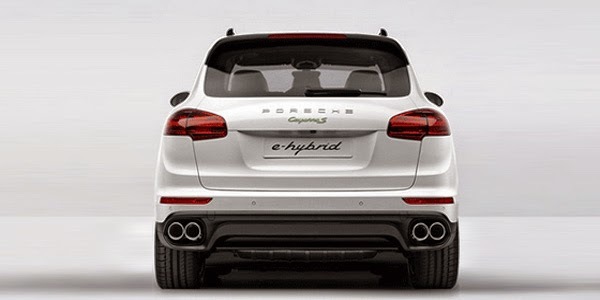 Although electric hybrid, it is able to accelerate from zero to 100 km / h in 5.9 seconds and a top speed of 243 km / h. When a single electric motor works, even the car accelerates to a speed of 125 km / h.
Porsche Cayenne Turbo is equipped with 4.9-liter V8 engine 520 hp (382 kW) 750 Nm at 6,000 rpm which is able to accelerate from 0-100 km / h in 4.5 seconds. Top speed is 279 km / h, Combined Fuel consumption in 11.5 - 11.2 / 100 km, CO2 emissions in g / km (267-261). "Article : Porsche Cayenne Diesel, Cayenne S, Cayenne S Diesel, Cayenne Turbo and Cayenne S E-Hybrid Redesign"